Singularity Electronic Systems, Inc. has been in the business of assembling, reworking and repairing circuit boards since 1996. BGA rework and Reballing are specialties. Extensive experience with process and repair issues covering many aspects of manufacturing and rework. 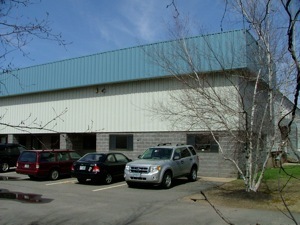 Located in Portsmouth, NH in a modern 9,000 square foot facility.